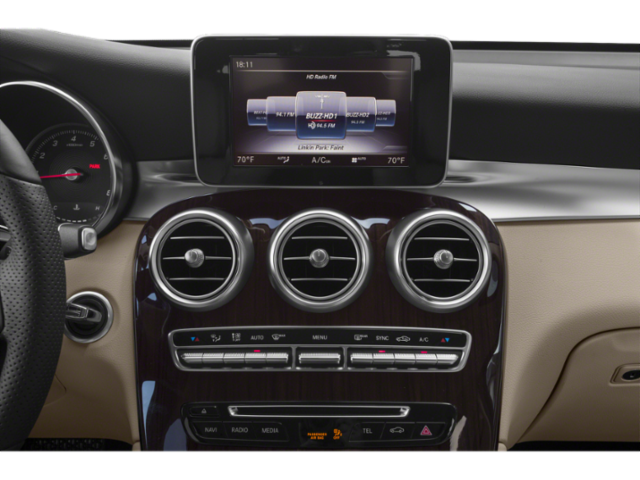 PREMIUM PACKAGE, SMARTPHONE INTEGRATION PACKAGE, BLIND SPOT ASSIST. 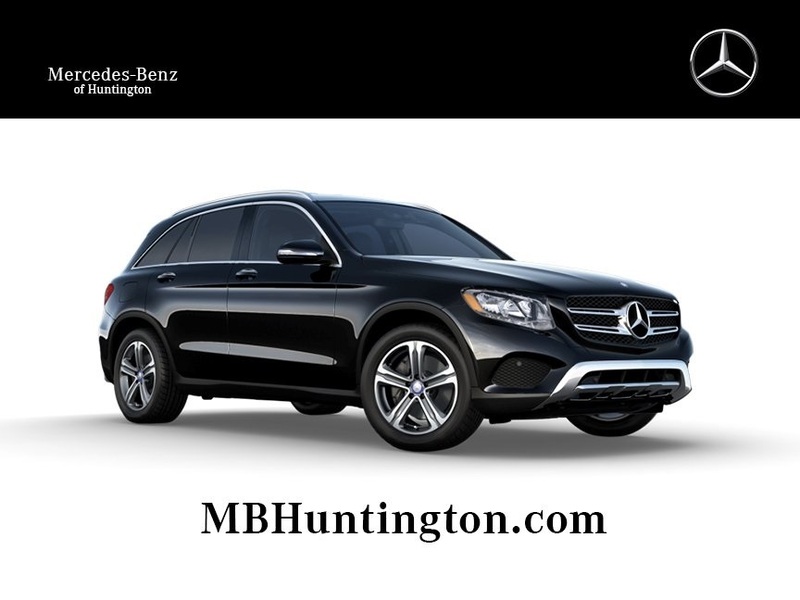 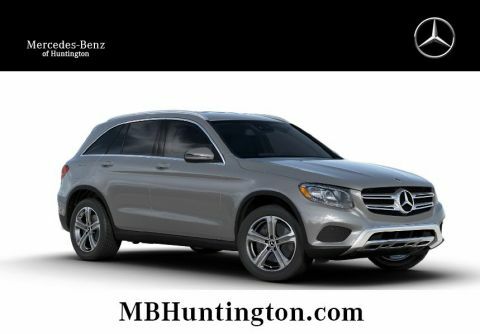 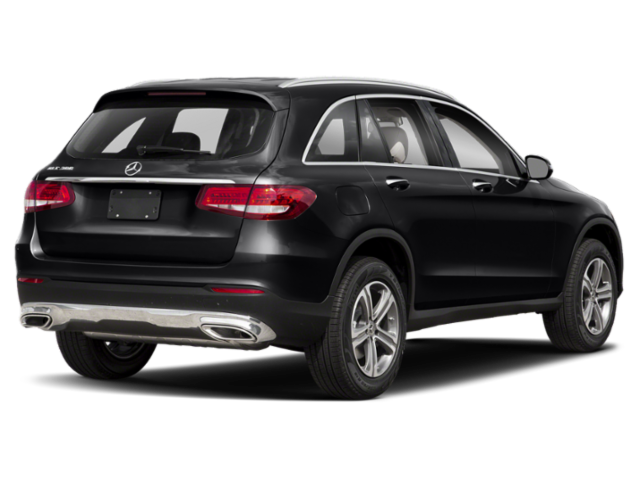 The GLC brings you the best of both worlds...the athletic physique and drive of a sport sedan, with the extra utility and space of an SUV. 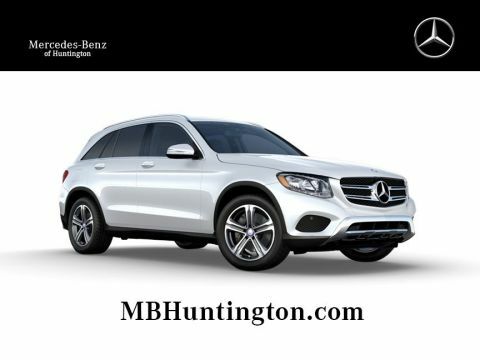 This SUV starts at the push of a button thanks to the KEYLESS GO® feature. 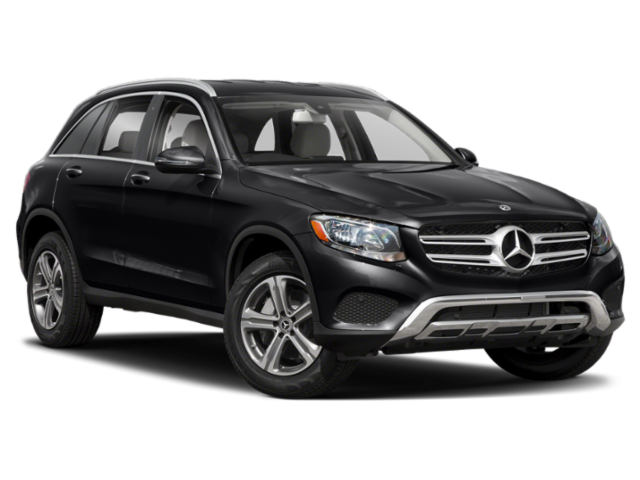 With the GLC, you'll get all of the attention on the road with the features of big wheels, as well as crisp proportions and chrome details that make the GLC that much more eye-catching. 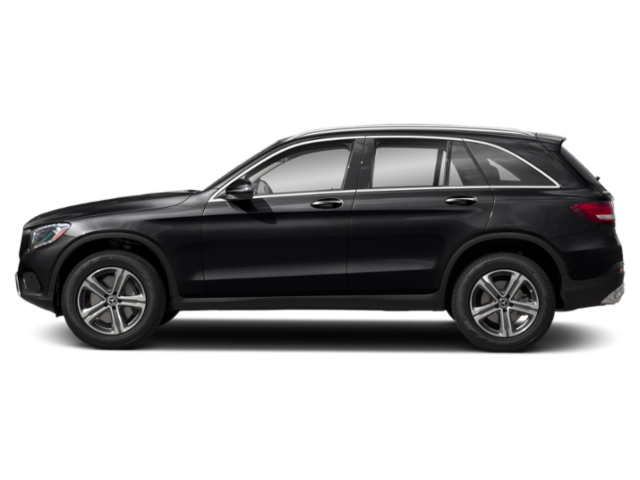 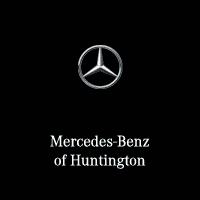 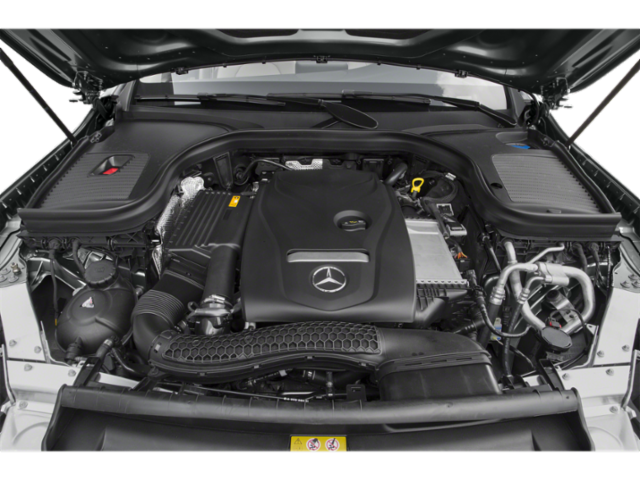 Besides the GLC's handsome looks and the sporty drive it has, safety is also a priority like all Mercedes-Benz models. 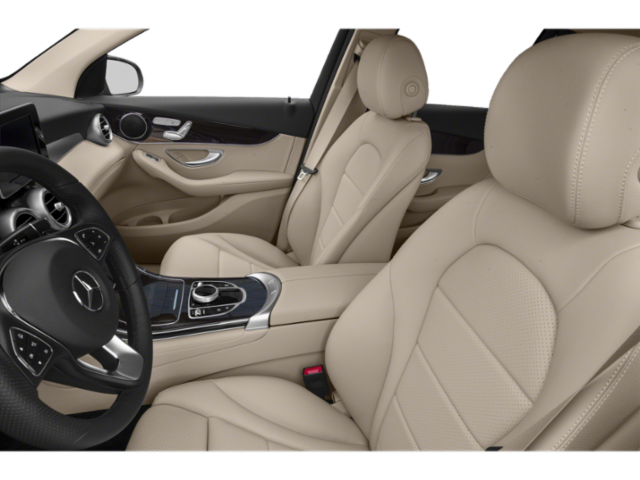 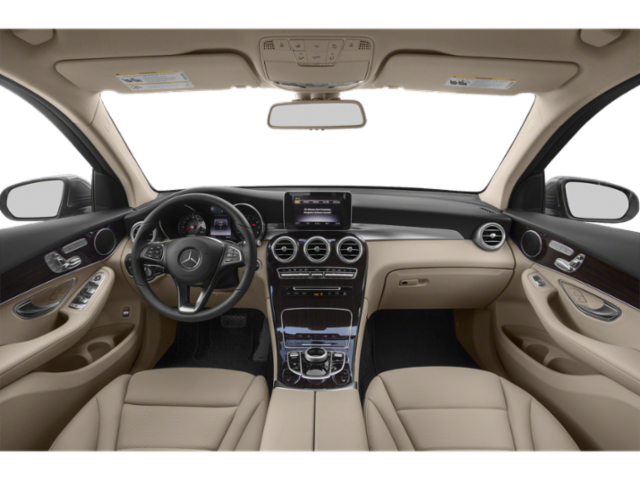 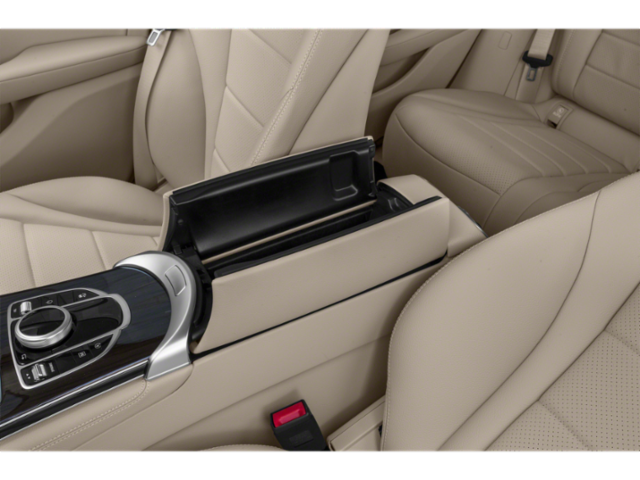 The interior of the GLC is intuitive and adaptive to all of your senses, bringing you a luxurious and pleasurable ride wherever you may be going. 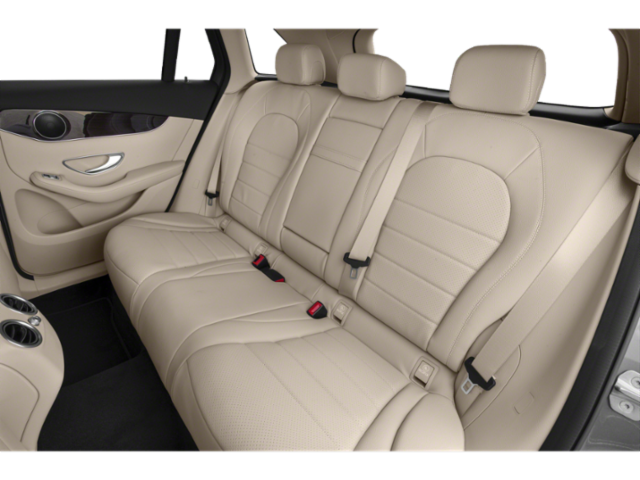 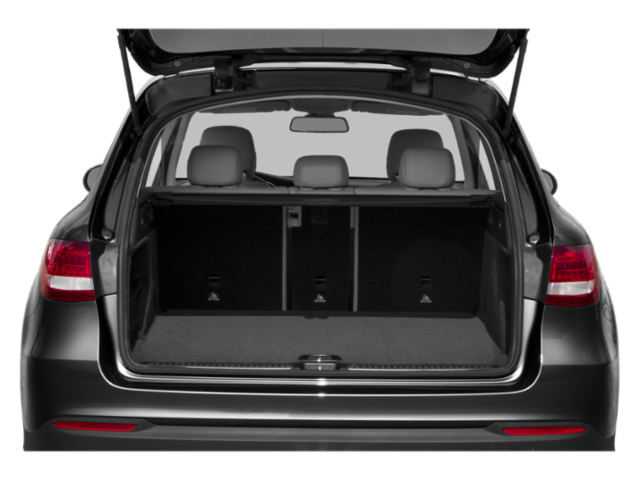 The Heated Front Seats will keep you warm and cozy no matter what the weather is outside. 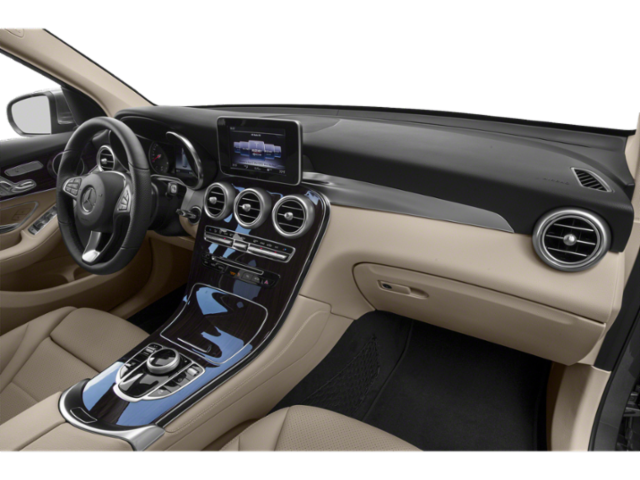 From the crisp displays available on the dashboard, there's plenty of comfort and entertainment to make every drive a fun one. 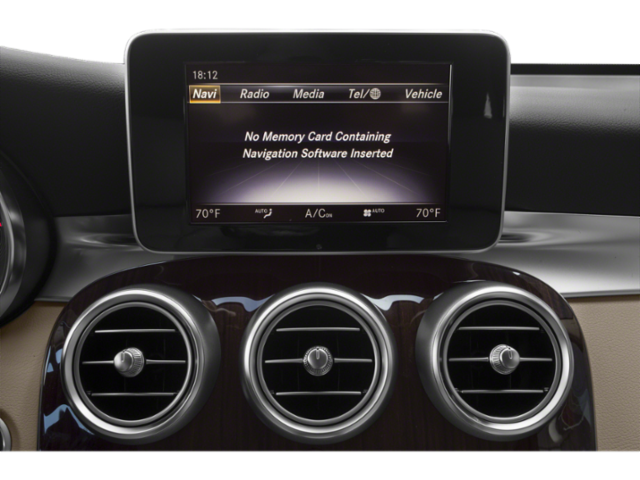 Stay fully connected when you're in your vehicle with Smartphone Integration through Apple CarPlay and Android Auto.